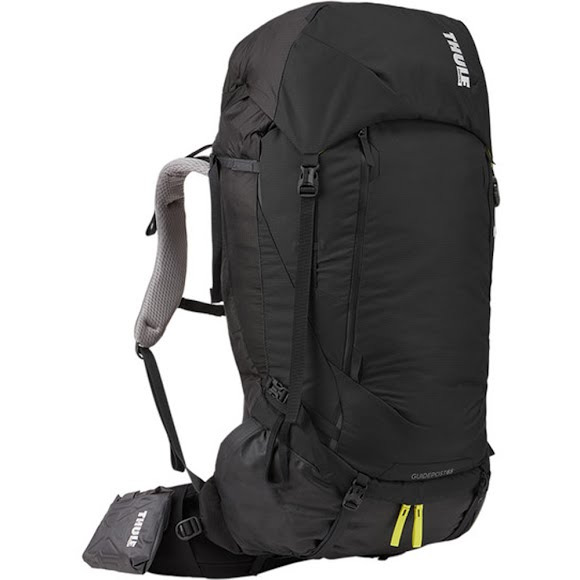 Thule's deluxe gear hauler with customizable suspension, pivoting hipbelt, and smart lid-to-daypack summit bag. Carry your load in comfort! Thule &apos;s deluxe gear hauler with customizable suspension, pivoting hipbelt, and smart lid-to-daypack summit bag. Carry your load in comfort! Measurements 13.4" x 12.6" x 33.5"